Obituary from Alliance Review, 10 November 2018. Hugh Daniel Wilson was born in Alliance, Ohio, to Fern and Elvin Wilson on August 15, 1943 and died November 5, 2018. He grew up in Alliance and graduated from Alliance High School in 1961. He was a running back on the AHS 1958 Football State Championship team and held a track record at the Ohio State Relays that lasted for nearly 20 years. Hugh was elected to Alliance High School Athletic Hall of Fame in 2000. Sargent Hugh Wilson was honorably discharged from the United States Air Force 1964-68 with an Air Force medal of Commendation for Meritorious service in Vietnam. After returning from the service, Hugh completed a Bachelor of Arts (Biology) in 1970 and Master of Arts (Botany) in 1972 at Kent State University, Kent, Ohio. Thesis: “The Vascular Plants of Holmes County, Ohio”. Hugh received his Ph.D. in Botany and Anthropology 1973-1976 from Indiana University, Bloomington, Indiana Dissertation: “A biosystematic study of the cultivated chenopods (Quinoa) and related species”. After earning his Ph.D., Hugh was a visiting professor on the faculty in the Department of Botany at the University of Wyoming, Laramie, Wyoming. Hugh had full responsibility for a five week Science Camp offering field Botany. In 1977, Dr. Wilson joined the faculty at Texas A&M University, College Station, Texas, (College of Science), Department of Biology. He taught Taxonomy of Flowering Plants, Field Systematic Botany, and Economic Botany until he retired in 2011 as Professor Emeritus. Hugh was given the Edmund H. Fulling Award, Society for Economic Botany, 1981, Fellow American Association for the Advancement of Science 1990. He received support for research from the National Science Foundation, U.S. Department of Agriculture, and National Geographic Society. Dr. Wilson was a member of American Association for the Advancement of Science, American Society of Plant Taxonomists and Society for Economic Botany. Hugh is survived by his wife, C. Toni (Favazzo) Wilson, College Station, TX; son, Quentin F. Wilson, Portland, Oregon; brother, Gary L. Wilson, Los Angeles, CA., nephews, Derek M. Wilson, Dallas, TX, C.D. Wilson, Sachem, CT; and their children. A private service will be held for Hugh at Mt. Union Cemetery at his request. 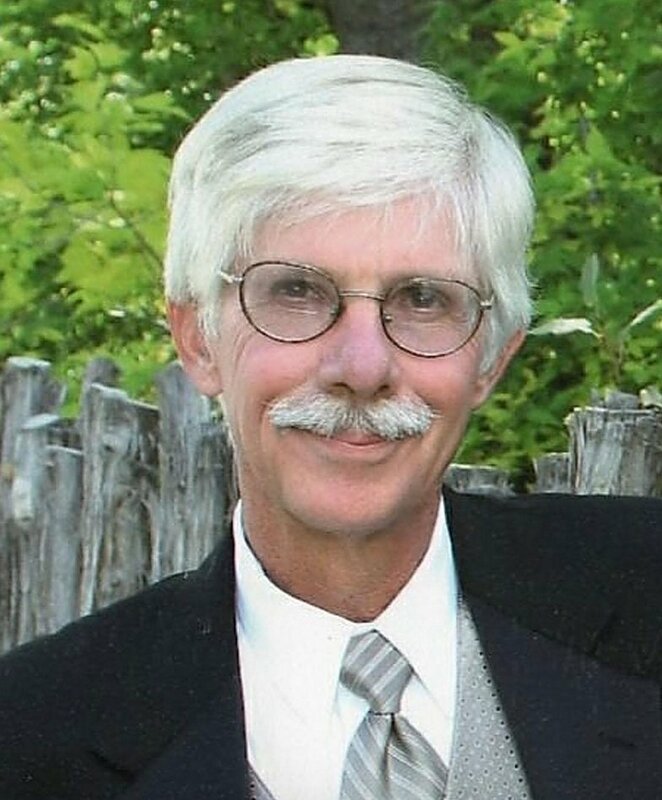 I am saddened to report the death of my friend and botanical mentor, Dr. Hugh D. Wilson, retired Emeritus Professor of Biology and former Curator of the TAMU Herbarium at Texas A&M University. Wilson was known for the study of the floras of Ohio and Texas, with focus on conservation of rare species and habitats, and for his ethnobotanical research and early molecular work on Lagenaria, Cucurbita, and Chenopodium. His enthusiasm for taxonomy, ethnobotany, floristics, conservation, and specimen digitization inspired many of his students to become botanists or pursue related fields, and I am lucky to count myself among them. Wilson was the curator of the TAMU Herbarium (now combined with Texas A&M's Tracy Herbarium, TAES) and was an early, visionary promoter of specimen digitization, herbarium data standards, online collections browsers, and regional consortium building-- many years before these ideas became widely embraced and adopted. He was instrumental in the creation of one of the earliest online herbarium specimen browsers (for TAMU and TAES), and provided leadership for both iterations of the region's herbarium consortia (first, the Digital Flora of Texas Consortium, and later, the Texas-Oklahoma Regional Consortium of Herbaria (TORCH)). Wilson's insistence that botanical data should be digitized so they could be easily shared and updated, and then eventually combined and mined for research--long before Big Data was a thing--made him a pariah, in his own opinion. In my opinion, he is one of the giants upon whose shoulders many of us now stand. In lieu of other forms of commemoration, please take the time to accompany your students in their fieldwork, or invite them to accompany you in yours.